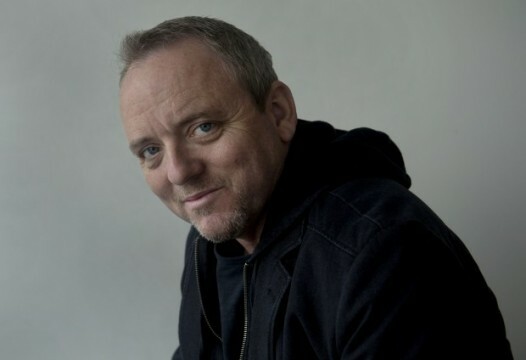 Dennis Lehane is a pretty popular name around Hollywood. Films like Mystic River and Shutter Island are based on his novels and it seems that whenever someone attempts to give one of his stories an adaptation, it results in a lot of success. But what about writing films? Is that something that would interest the much loved author? Well, the answer seems to be yes as according to THR, 20th Century Fox has asked him to pen Travis McGee, a crime drama set to star Leonardo DiCaprio. “Travis McGee is a self-described beach bum who won his houseboat in a card game. He’s also a knight-errant who’s wary of credit cards, retirement benefits, political parties, mortgages, and television. He only works when his cash runs out, and his rule is simple: He’ll help you find whatever was taken from you, as long as he can keep half. DiCaprio is hoping to spawn a franchise out of the film and seeing as MacDonald has written 21 novels in the series, there’s certainly more than enough material to do so. Now, apparently, the books are tough to adapt and other writers have taken a stab at them in the past but have failed to produce something worthy of putting up on the silver screen. Whether Lehane will be successful or not is unknown but if anyone can do it, it’s him. Tell us, what do you think of Dennis Lehane writing Travis McGee?